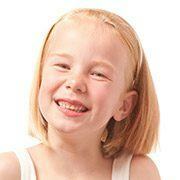 Ask Hart Orthodontics about our many options that will make you smile for a lifetime. The perfect solution for those who don’t want to wait to get started. 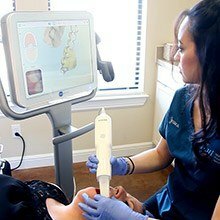 3d digital impressions means no more nasty, gooey impressions or gagging. Through OrthoFi, we provide our patients with the most comprehensive and flexible payment options to fit your budget. 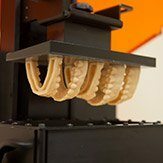 All retainers and appliances are made custom and in-house, assisted by our 3D printer. Keeping active athletes healthy is a priority. 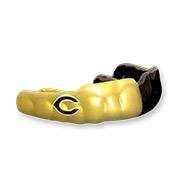 Ask us today about a custom designed mouthguard! 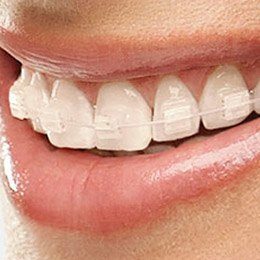 When you’re ready to transform your smile’s beauty and health with top-notch orthodontic treatment, there’s no better doctor in the Cleburne area to guide you through the process than Dr. Hart. 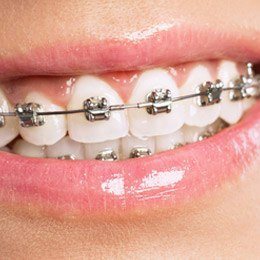 He has been providing patients with satisfying, high-quality braces since 1978, and his practice features a wide variety of treatment options that can improve teeth of all ages. He looks forward to welcoming you in for a consultation and helping you achieve results that last a lifetime. 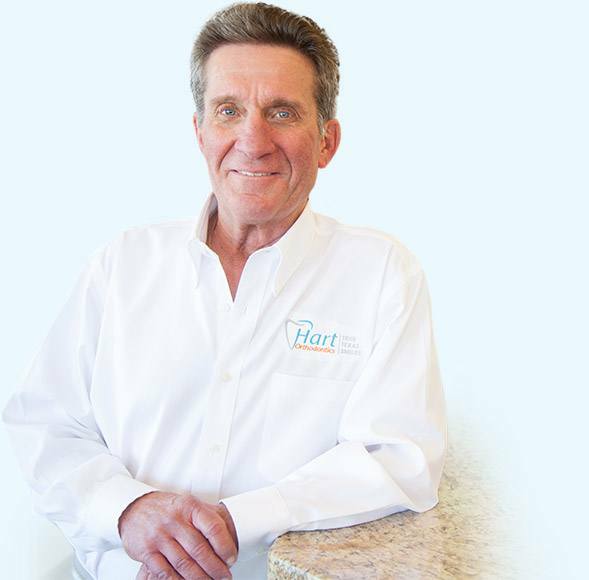 At Hart Orthodontics, our top-tier team members put a great deal of effort into maintaining a warm and friendly atmosphere that helps every patient feel right at home with us. 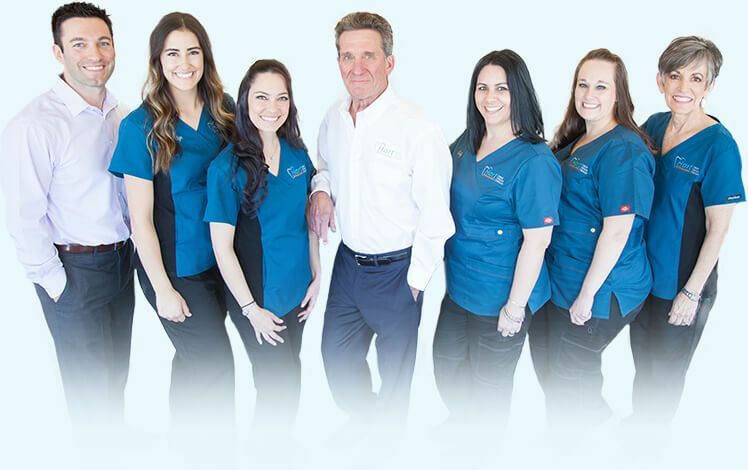 Your comfort is always the highest priority, and we also take the time to inform you about all of our available treatment options and what they can do for you or your loved one’s one-of-a-kind smile. We’re proud to offer care that is both high in quality and very affordable! 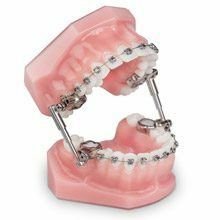 Traditional braces are a tried and true option to straighter teeth. 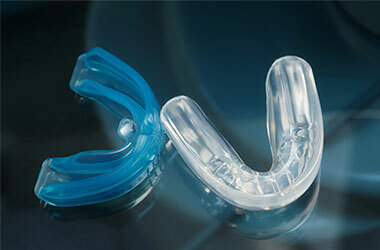 Clear brackets blend seamlessly into your smile. 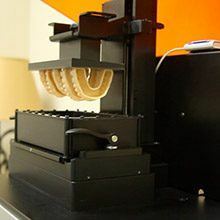 A discreet orthodontic solution. Wires are held in place by a latch system. 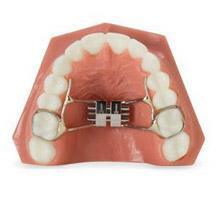 Do you wish you could straighten your smile without having to settle for a mouthful of metal? 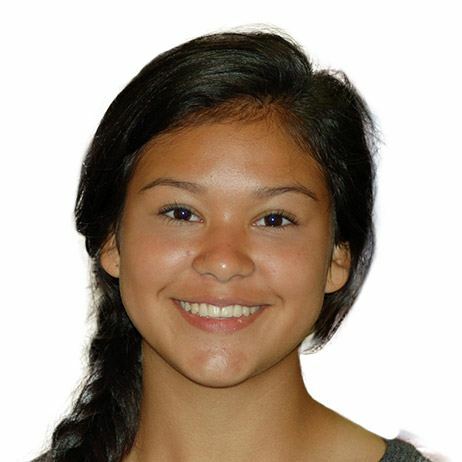 Invisalign is the perfect treatment choice for teenagers and adults who are committed to maintaining a natural, polished appearance. 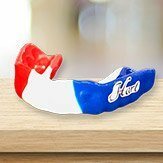 Instead of wires and brackets, our team will provide you with clear aligners that are worn in a certain order to gradually shift teeth towards their desired positions. 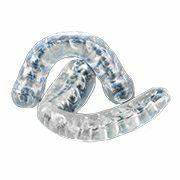 These aligners are virtually unnoticeable when worn, and they’re removable too so that you can continue eating, brushing, and flossing like normal. 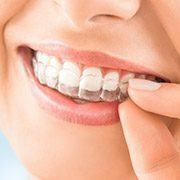 Discovering that your son or daughter could benefit from braces shouldn’t have to be stressful! 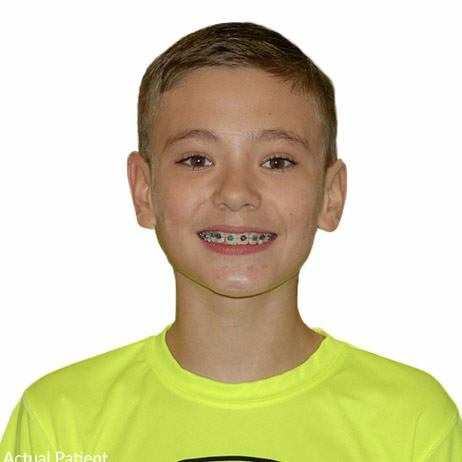 At Hart Orthodontics, we look forward to helping make each step of this process smooth and fulfilling. 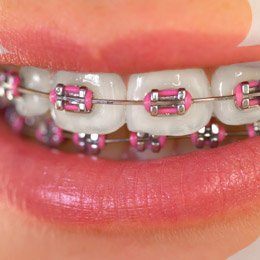 Many orthodontic problems are easier to correct at young ages, which is why we recommend that children are brought in for a first consultation around the age of seven. 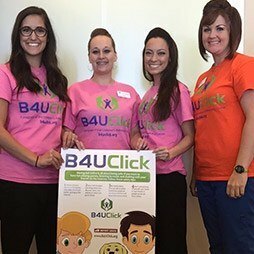 Any treatment we recommend will be tailor-made for their unique growth and developmental needs. 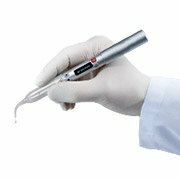 Effective at correcting an overbite and providing quick results towards straight teeth and a properly aligned jaw. 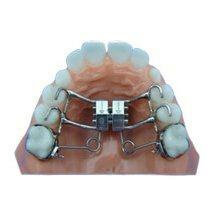 The Rapid Palatal Expander applies pressure against both sides of the upper jaw and widens a narrow upper arch. The Hilgers Pendulum corrects malocclusion by pushing molars backwards to create space for impacted teeth. 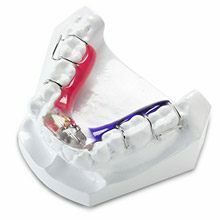 An upper or lower removable appliance that expands the arches and teeth to make space for the alignment of front teeth. No more mess. 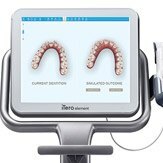 iTero scans teeth digitally and also integrates with Invisalign® to provide more accurate results. 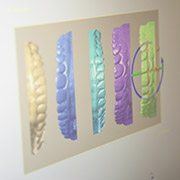 3D printing allows our practice to quickly provide models to our lab, making your treatment more timely and effective. 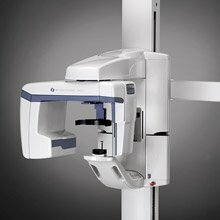 Low-radiation, digital x-rays are quick and healthier for patients. Also, Dr. Hart can review your case with better accuracy. 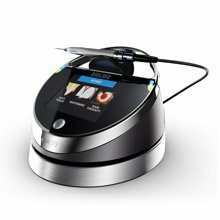 Lasers can contour gums, expose unerupted teeth and perform other minor soft tissue surgeries. Our team works hard to help make the financial process easy and headache-free! 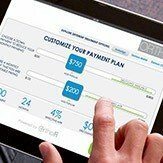 Hart Orthodontics is an in-network provider for several major insurance providers, and we have partnered with OrthoFi, as well as CareCredit, to help families arrange affordable payment plans. 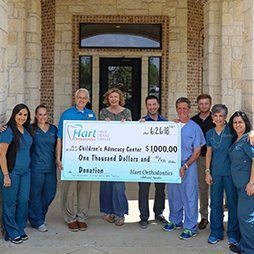 Hart Orthodontics has been a staple here in the Cleburne community for over a decade, and our whole team is proud to create bigger, brighter smiles both inside and outside of our office walls! 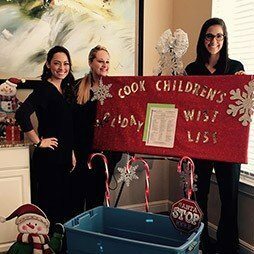 Dr. Hart loves donating time and money to good causes whenever he can, working with great organizations like The Children’s Advocacy Center for Johnson County, the Cleburne Education Foundation, Rotary International, the Boy Scouts of America, and much more.